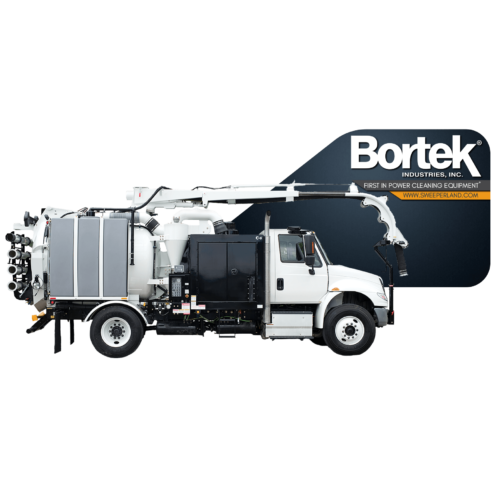 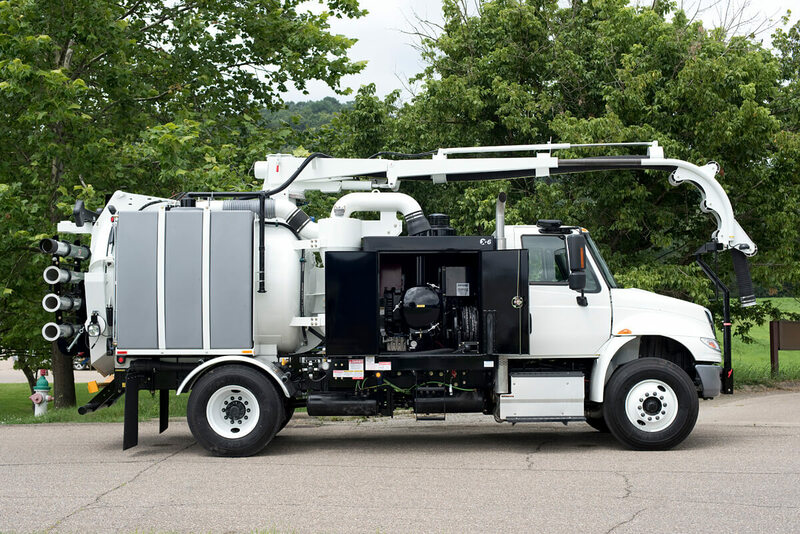 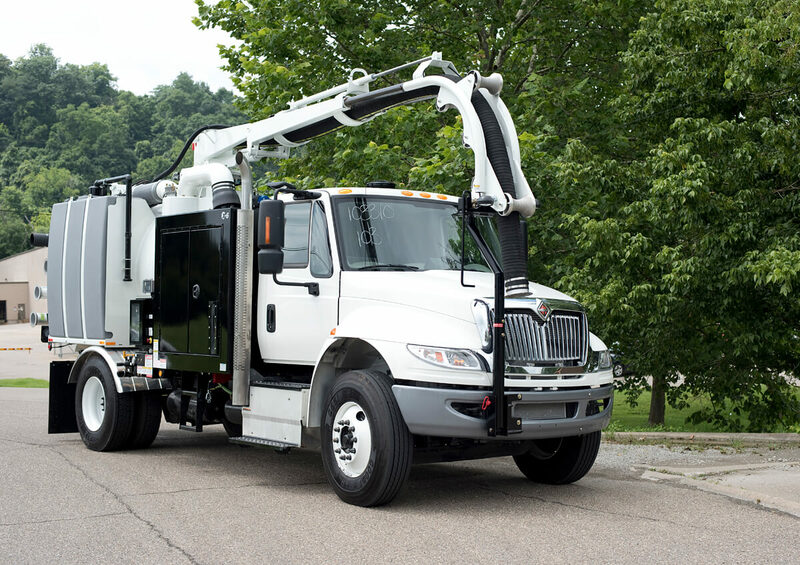 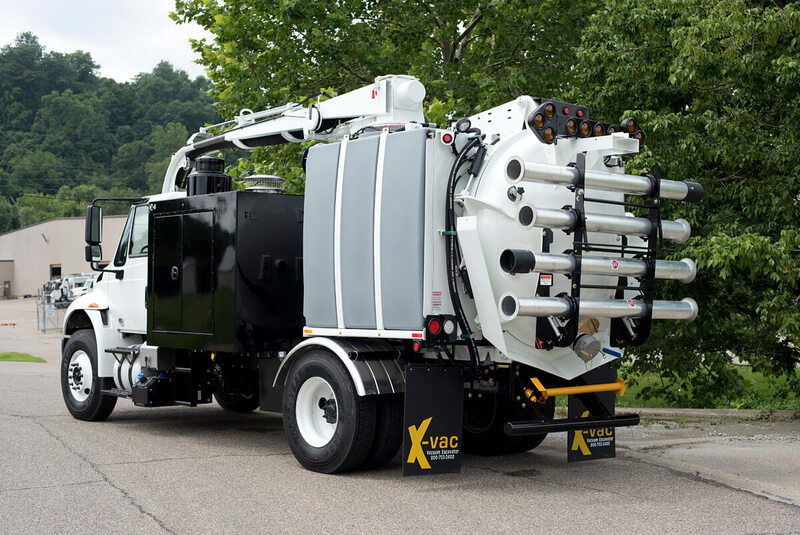 X-Vac X-6 Hydro Excavator Vehicle - Bortek Industries, Inc. 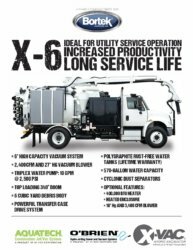 The X-6 Hydro Excavator is ideal for utility work including potholing and utility location. 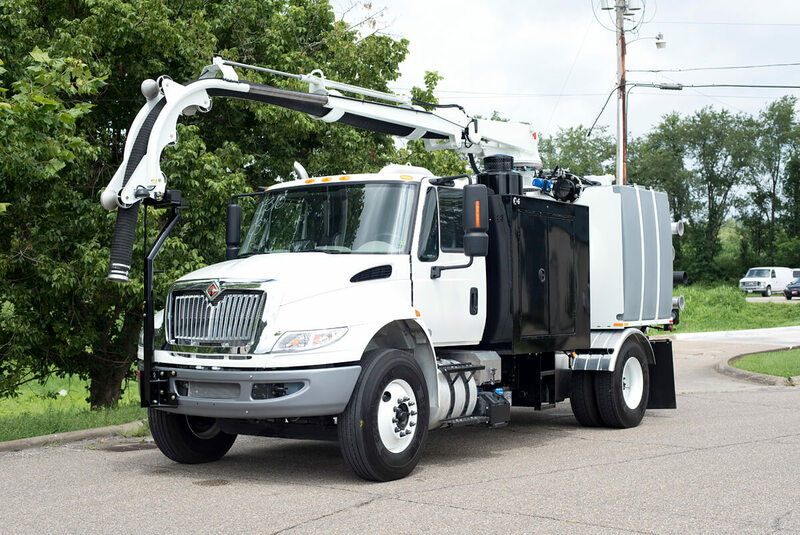 Hydro excavation is one of the best ways to approach this work because unlike other excavation equipment, the water used by hydro excavators can remove soil without damaging fiberglass piping and other fragile parts of underground utility equipment. 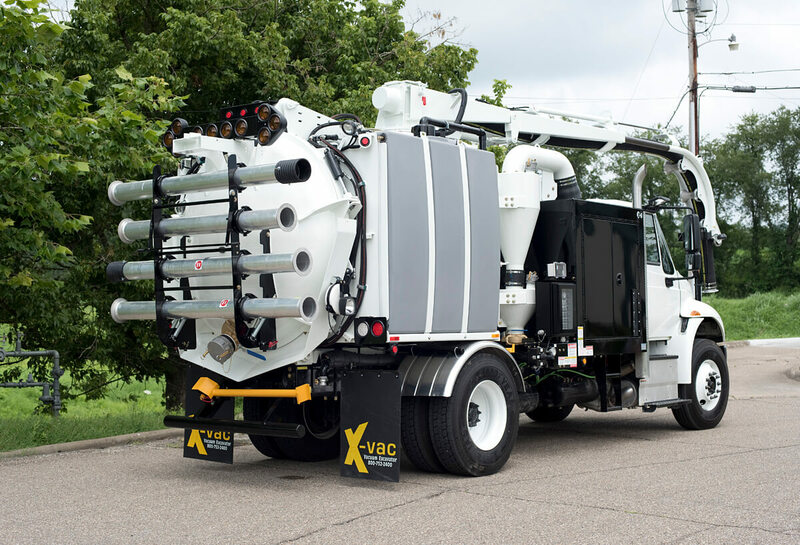 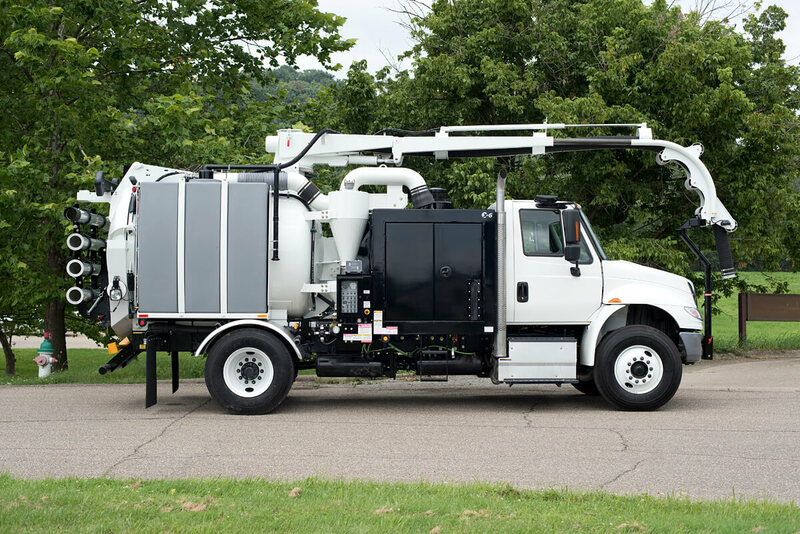 The single-axle X-6 Hydro Excavator has a powerful 3400 CFM @ 16″ Hg vacuum blower with a small footprint. 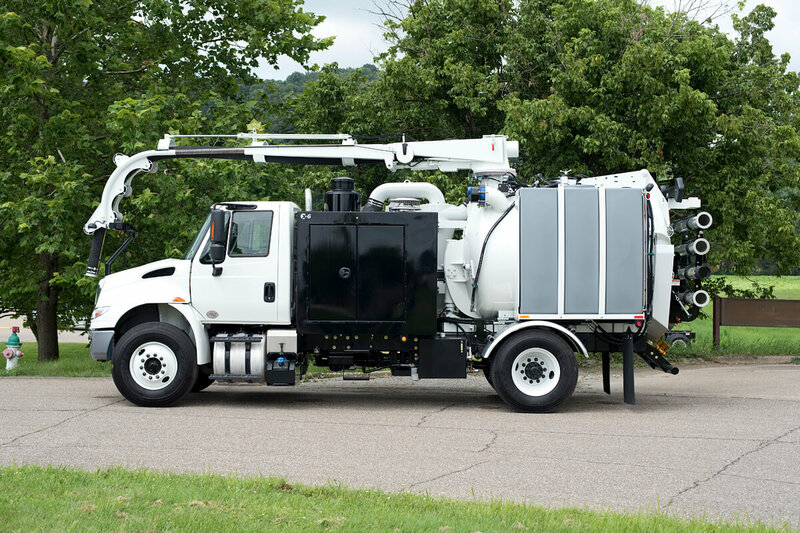 The 570-gallon water capacity and 10 GPM @ 2000 PSI Triplex water pump assures that all hydro excavation needs will be met effectively and efficiently.